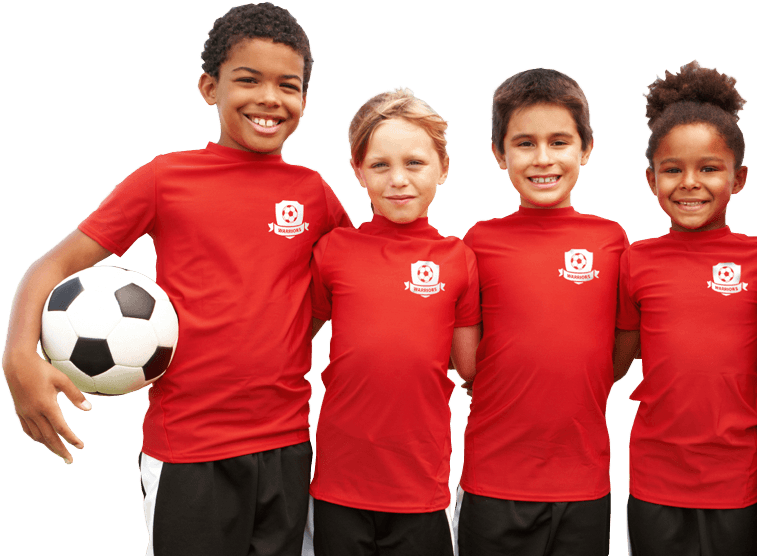 Get a custom designed t-shirt for your organization, team, or business. All use Top Screen Printing for custom screen printing. All orders with minimum quantity qualify for a 100% free shipping via standard delivery. Place your screen printing order today and start saving. Every order receives a free t-shirt design from our in-house graphic designer. T-shirt design is limited to only one revision per design. Every order receives a free t-shirt design artwork review from our in-house graphic designer and we email you a preview for your approval prior to printing. So what is screen printing? Basically it is a printing technique where an image or desired design is transferred onto a mesh or screen. The screen is covered with emulsion to receive a desired image or design, where when burned, it forms open areas of the mesh that allow the ink to pass through the mesh. In order words, it blocks out the screen so that only the negative image remains. 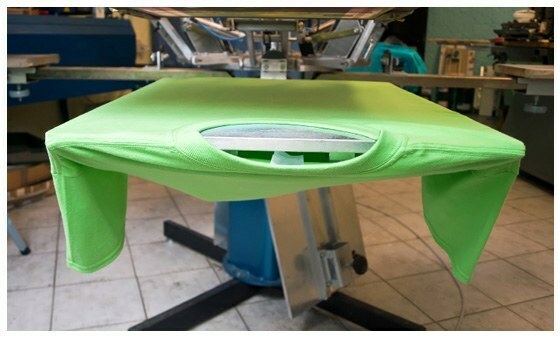 Once the screen is ready, it is laid down on top of the printable garment, and desired ink is pushed through the open areas of the screen using a squeegee. This basically creates the desired print of the image or design on the garment. Once complete, the garment is then fully cured to preserve the print. If you wish to learn more then head on over to our screen printing page. We only use the highest quality plastisol ink. These are known for their durability and long-life, not fading wash after wash.
What kind of artwork file can i send? We accept any high-resolution artwork file in Adobe Photoshop, Illustrator, or PDF and JPG. Please note that these files have to be hi-resolution images at least 300 dpi. Can you design something for my t-shirt? Absolutely! 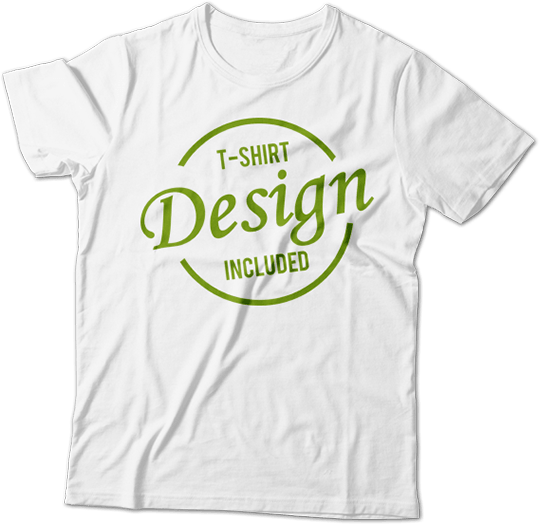 Our in-house graphic designers can help your t-shirt idea become a reality. What kind of t-shirt do you use? We use the high quality t-shirts for better comfort and not bigger profit. However, we do allow our customers to choose the quality of the shirts they like to use. No. Thanks to the quality of inks we use and our detailed print process we ensure that your design will last many more washes to come. Do you only deliver to Atlanta, Georgia? No. We offer our t shirt printing services Nation-wide and deliver as well. We are not only limited to Atlanta and its vicinity for t shirt delivery or screen printing. 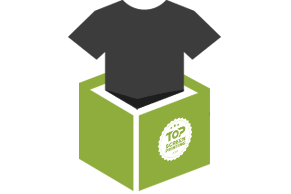 Top Screen Printing is your preferred t-shirt printing, Atlanta company for very simple reasons. We provide unbeatable, out of this world, t-shirt printing offers. No other screen printing company is going to offer you design of our graphic design caliber, period! They can’t offer you custom screen printing like we do. Other printing companies do not wrap your t-shirts, and they certainly do not pack them. We are perfectionists at heart and we inspect each and every t-shirt for quality printing before we start to wrap it. 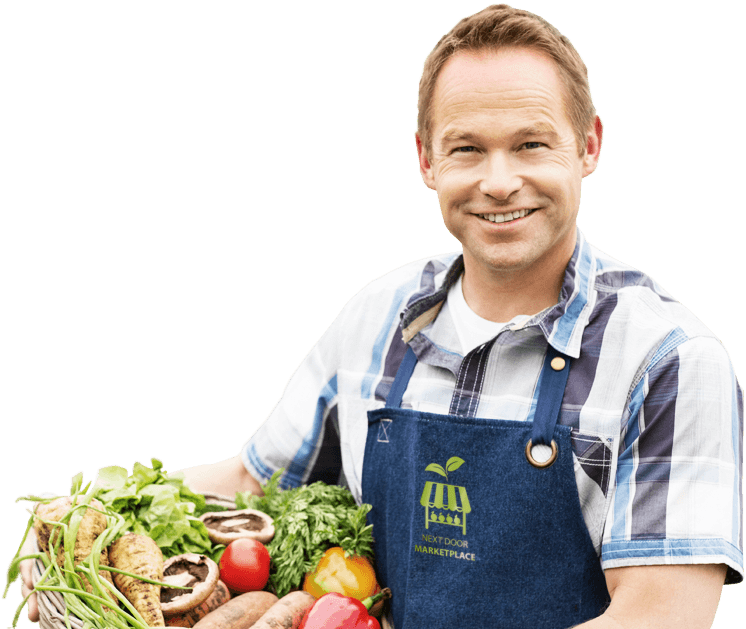 Wait did we even mention our price? 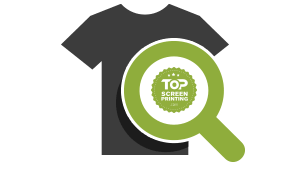 Yes, our offer very competitive that we urge you to get more t-shirt printing quotes from other screen printers. See what makes us the premier Atlanta screen printing company. 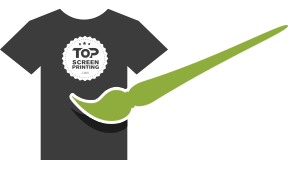 When it comes to providing custom screen printing for companies, teams, schools, churches, and other organizations, Top Screen Printing is on the job. Our high quality designs meet high quality screen printing technique. The end product is an exceptional screen printed product on your choice of apparel, hats, or uniforms. Each order receives free t-shirt design review, or touch-up, or simple design which when printed goes through quality control check before we approve it. Every t-shirt is individually wrapped and packed ready for distribution. While we strive to provide our customers with the best possible printing experience, we consult each client on best techniques and apparel products available for their needs.